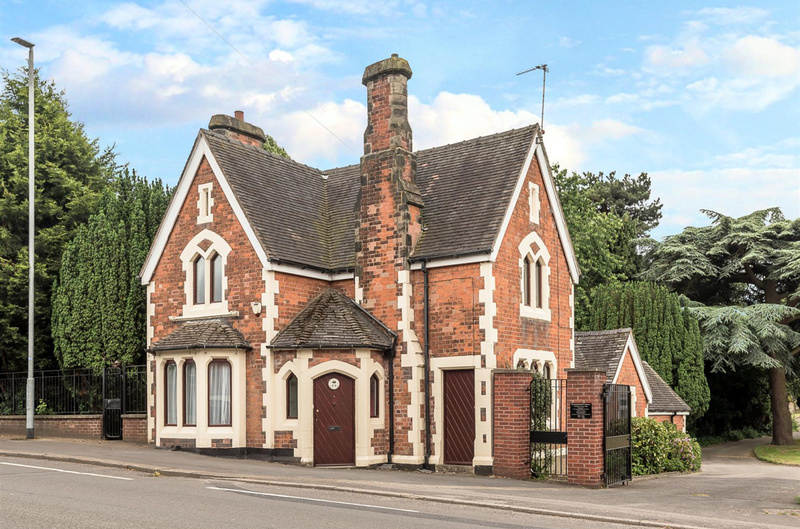 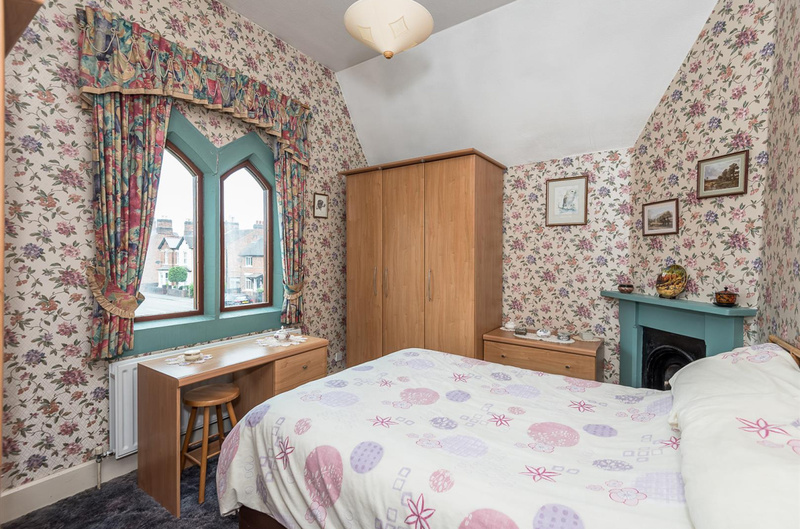 South Lodge is a fantastic opportunity to purchase a period property, boasting many original features including fireplaces in the bedrooms and reception rooms. 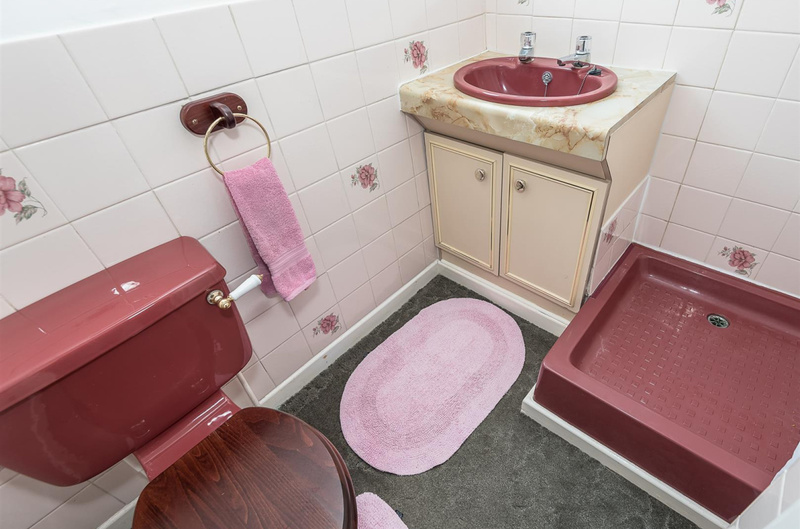 The property has been maintained following the current owners complete renovation when they originally purchased the building. 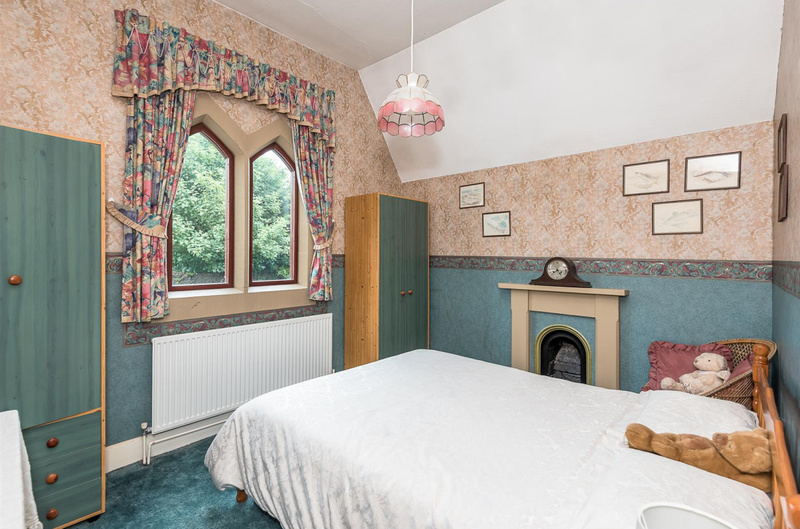 Comprising two reception rooms and a cellar together with three bedrooms in the main house and a further bedroom in the annex. 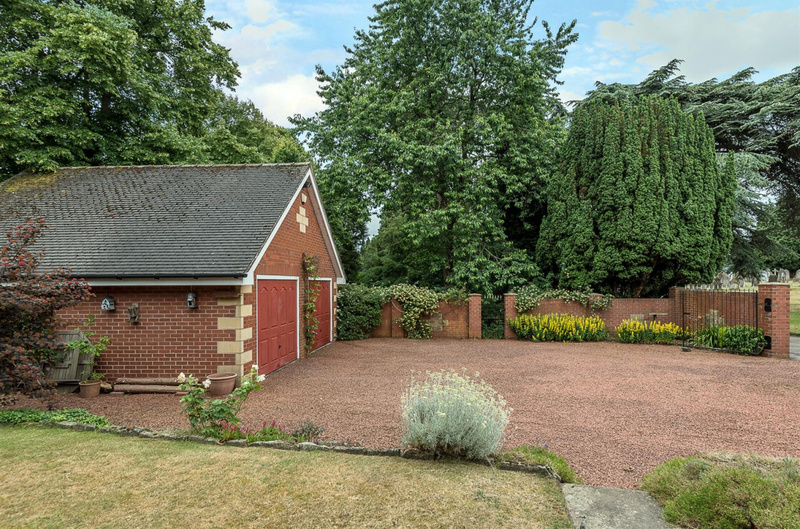 With a large stone driveway accessed via private gates leading up to a large detached double garage that could quite easily be converted or utilised as a workshop. 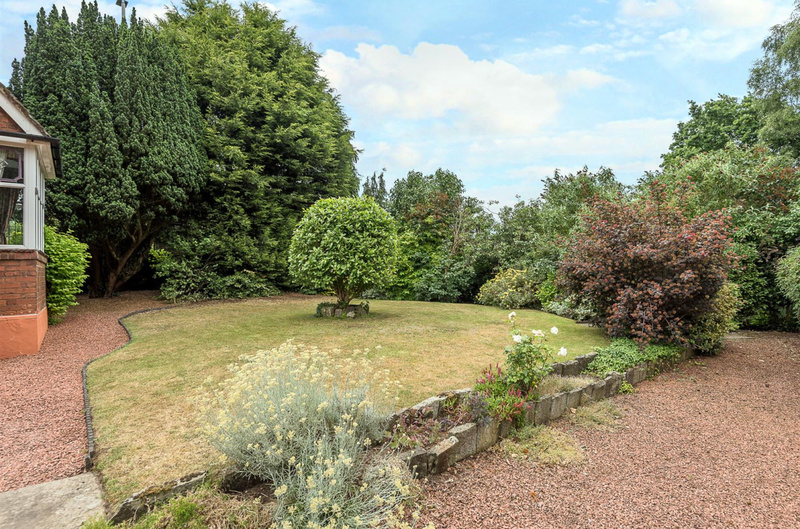 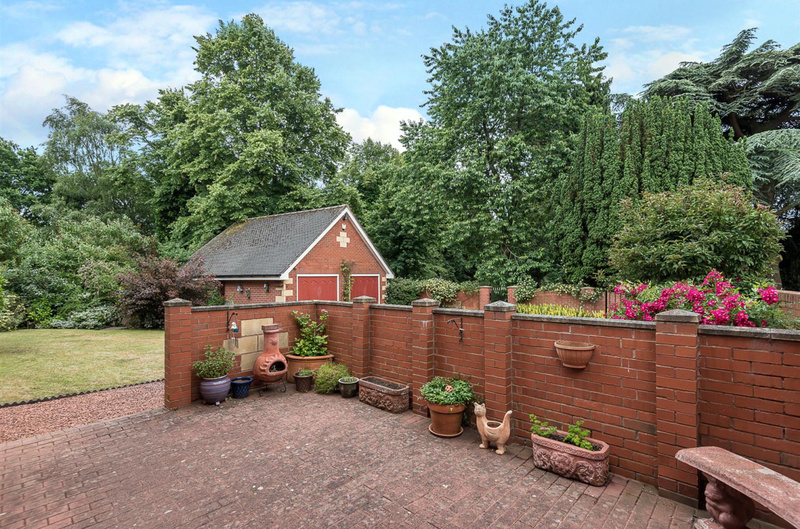 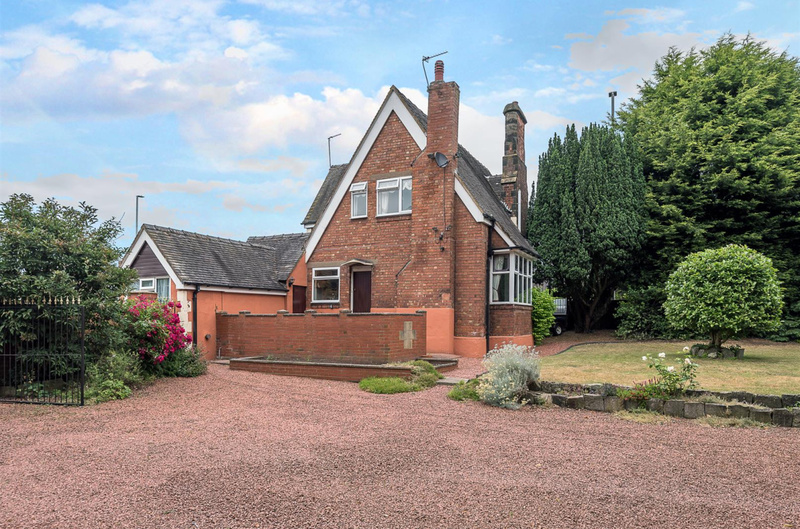 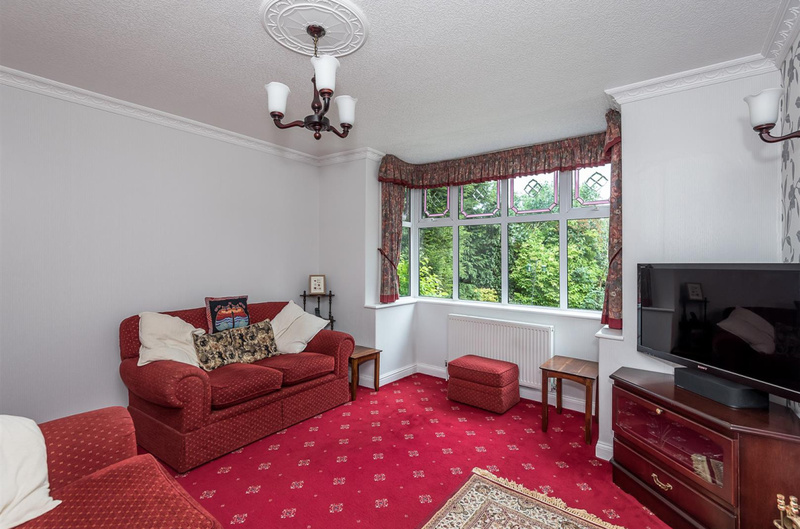 The private gardens are surrounded by mature trees creating an enclosed space that is just a stones throw from the centre of Stafford as well being near to the M6 junction. 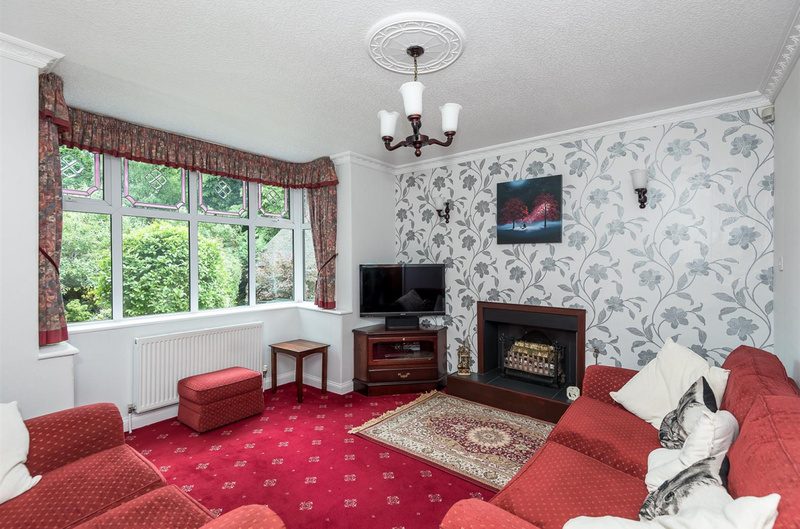 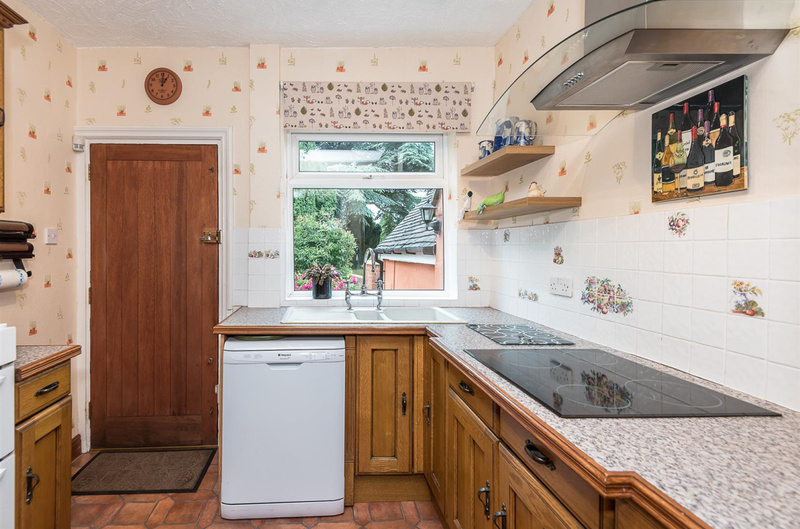 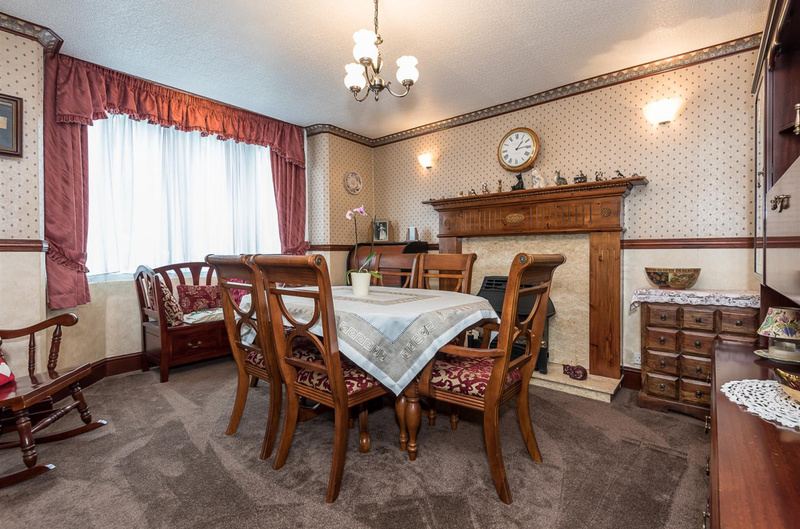 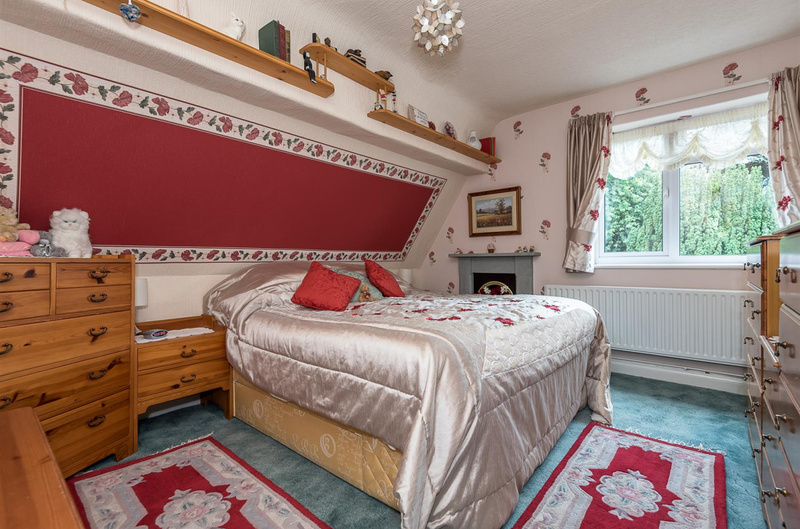 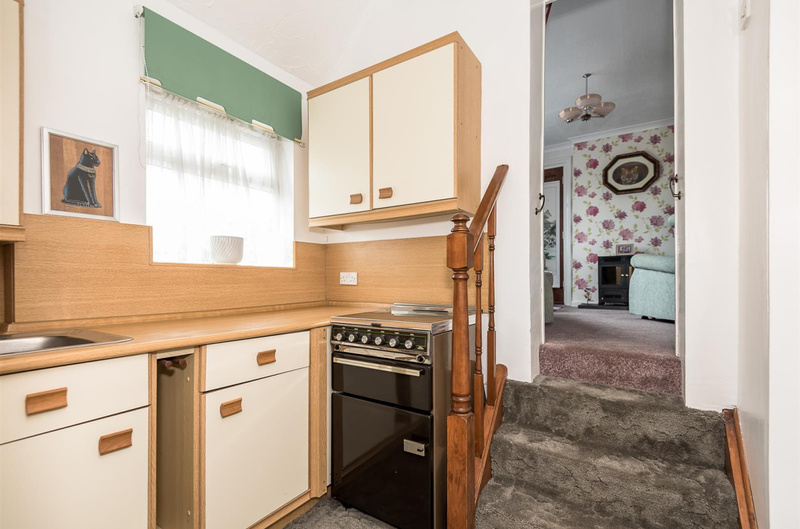 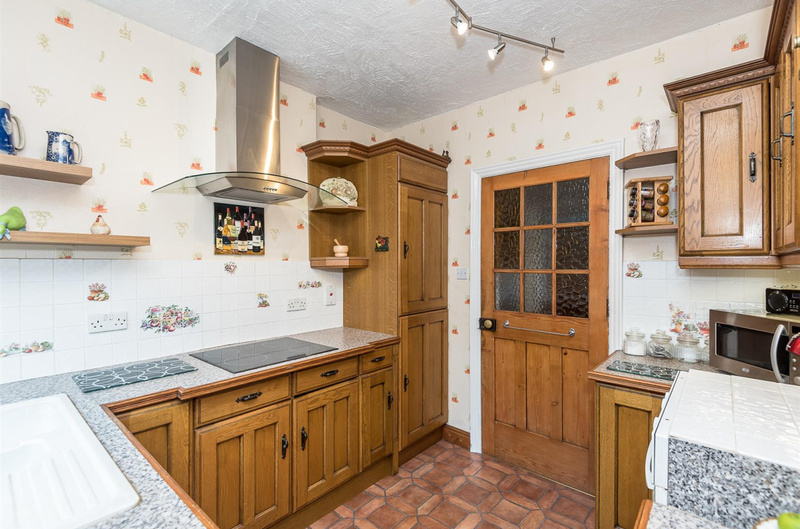 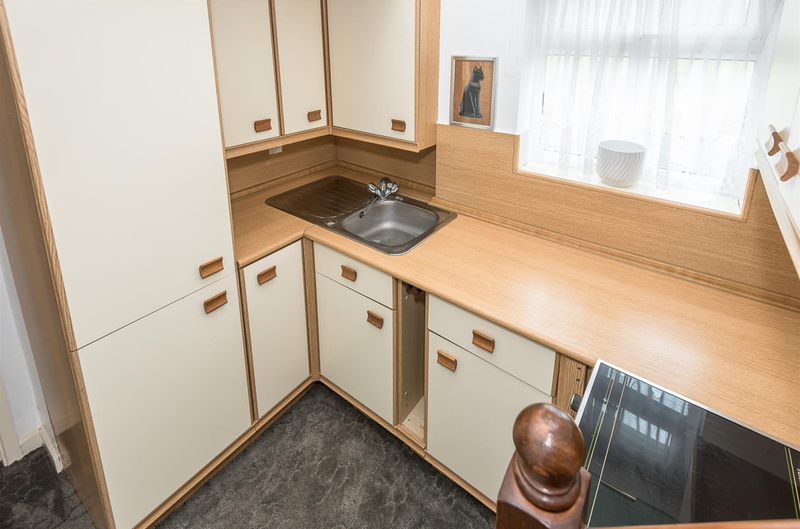 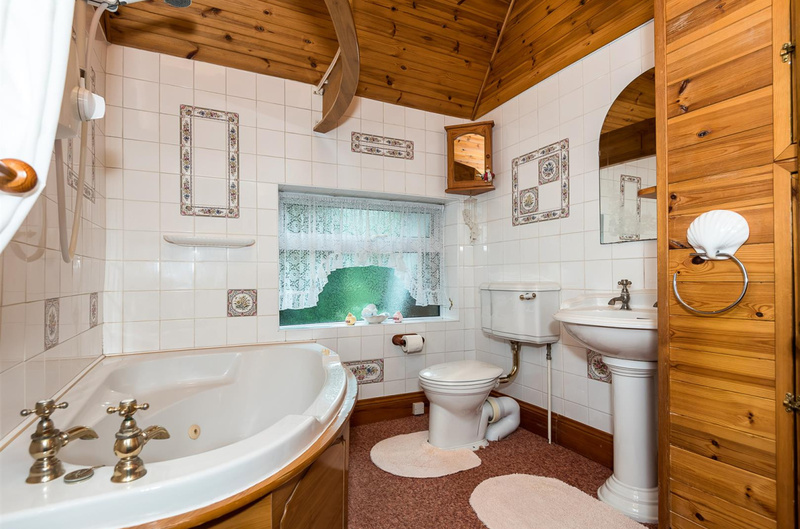 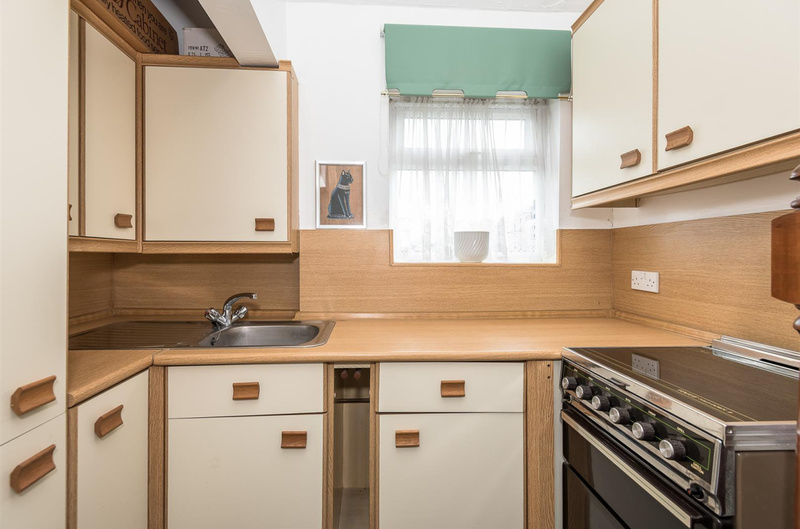 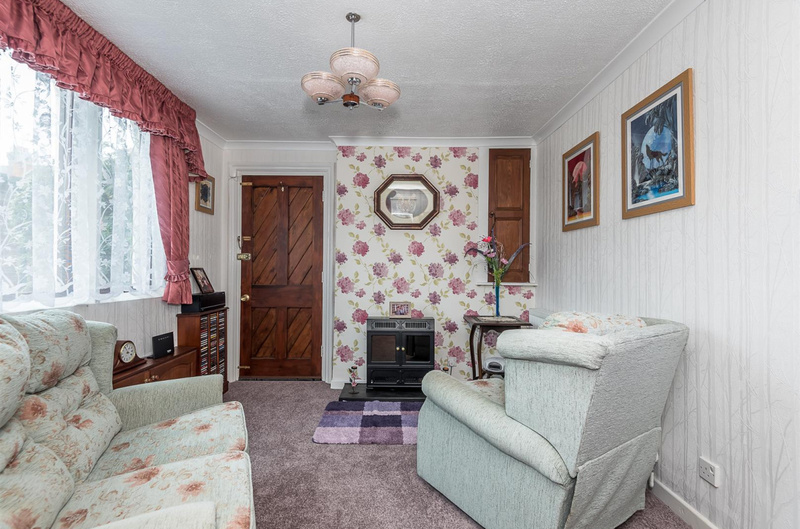 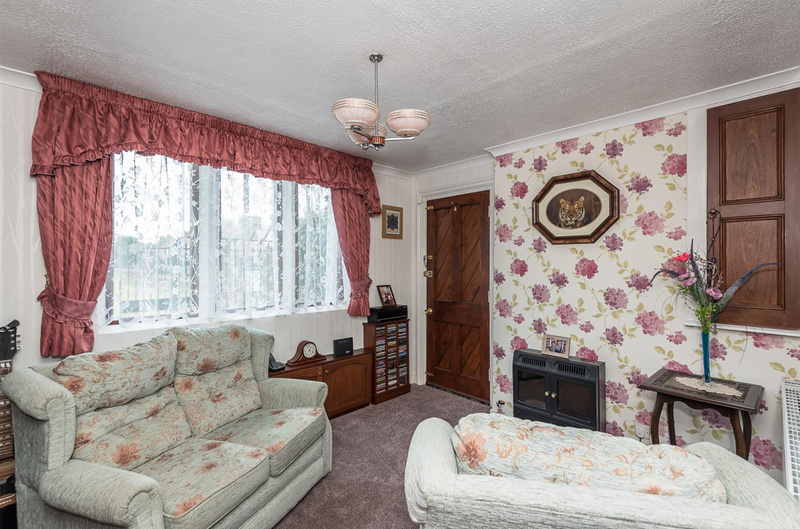 The property also incorporates a self contained flat with its own bathroom and kitchen - although in need of some modernisation, in very good condition and enjoys its own access. 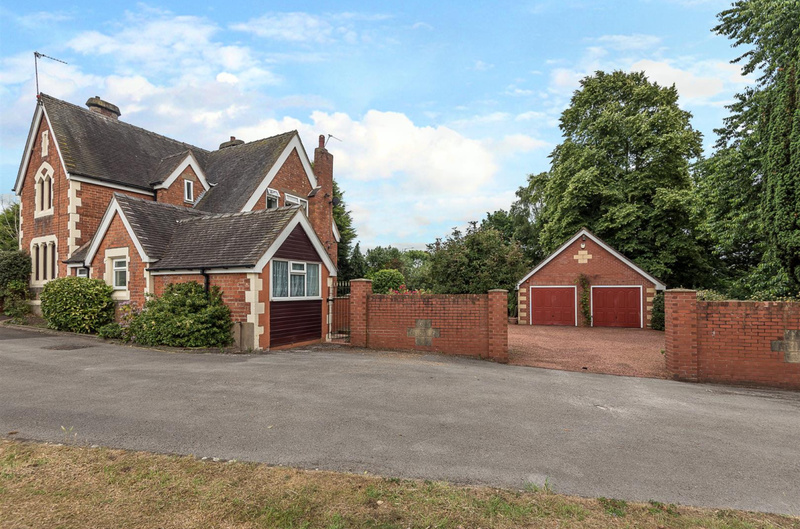 This deceptively spacious and incredibly unique home mean that viewings are essential to appreciate this fabulous property. 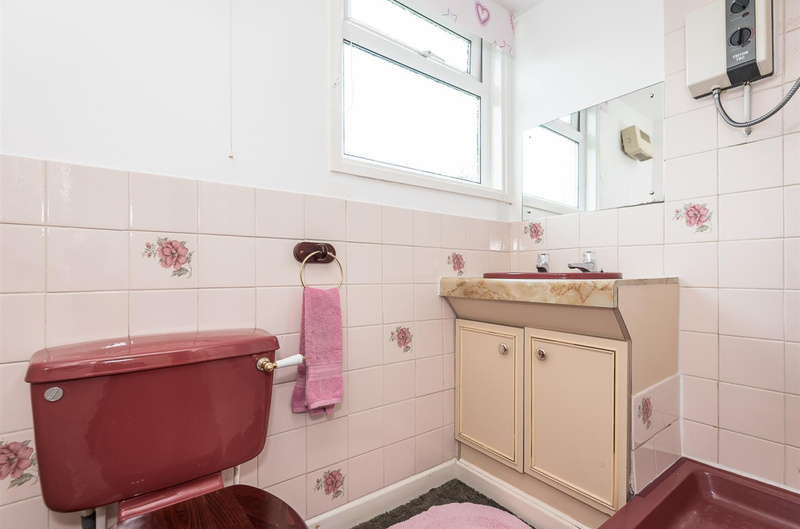 With private access and internal access.